An invitation to sustainable development Please share! 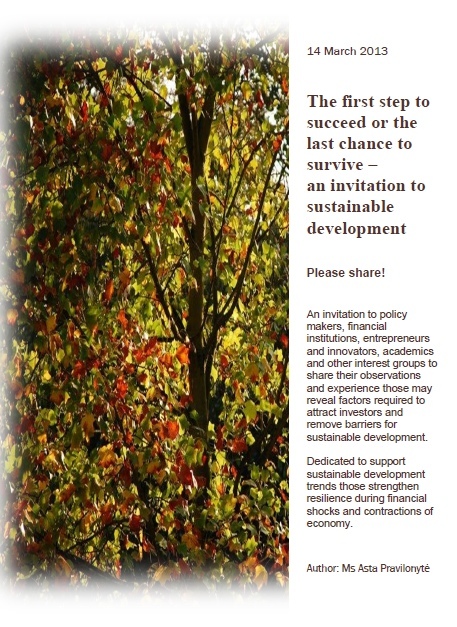 An invitation to policy makers, financial institutions, entrepreneurs and innovators, academics and other interest groups to share their observations and experience those may reveal factors required to attract investors and remove barriers for sustainable development. Dedicated to support sustainable development trends those strengthen resilience during financial shocks and contractions of economy. 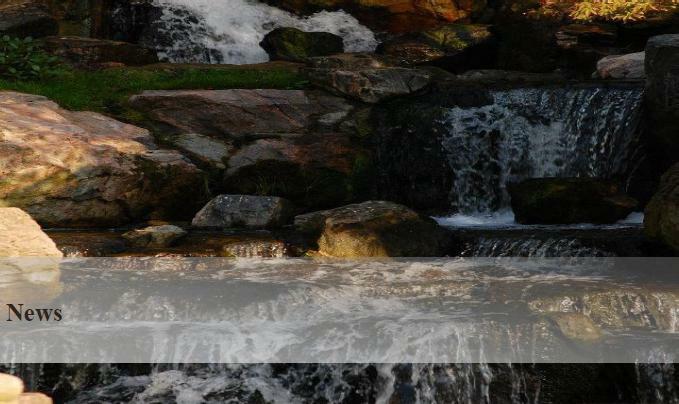 We consider a business proposal related to the treatment of industrial wastewater. The initiators of the project are preparing for the dissemination at European scale and are interested in raising additional funds for commercialization. Project is granted EU funds. We consider opportunities to manage international consortiums, facilitate networking, training, dissemination as well as commercialization of eco products and services.